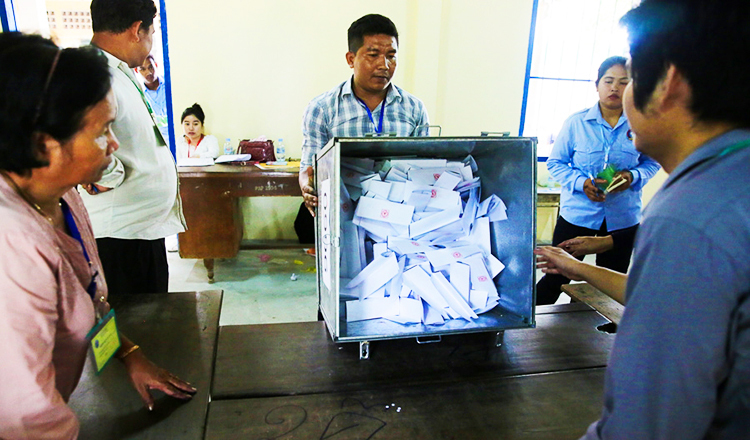 The ruling CPP allegedly spent almost five times as much on its commune election campaign as the opposition CNRP this year, while both parties nearly doubled expenditure in comparison with the 2012 polls. The spending figures were published by the situation room charged with monitoring the June 4 elections. 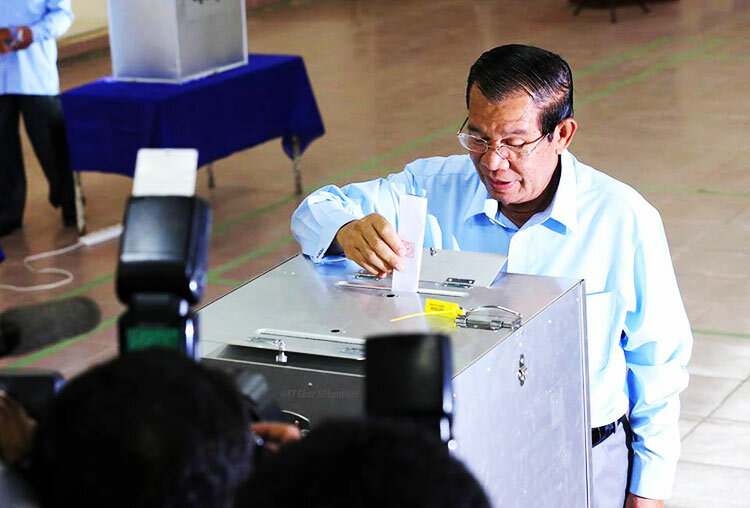 According to the data, the CPP spent $24.7 million on campaigning this year, or $15,000 for each commune, while the CNRP spent $5.6 million, or $3,500 for each commune. In 2012, the CPP spent $14.5 million, or $9,000 for each commune, while the combined expenditure of CNRP predecessors the Sam Rainsy and the Human Rights party was about $2.5 million, or $1,800 for each commune. Funcinpec this year spent about $450,000, or $500 for each commune, compared with $280,000, or $200 for each commune, in 2012. 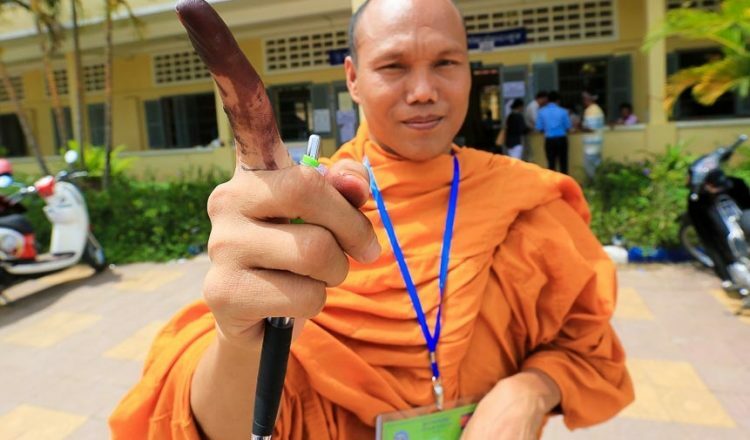 Koul Panha, executive director of the Committee for Free and Fair Elections in Cambodia and a member of the situation room, said the CPP was able to use its wealth to spend more on propaganda leaflets, posters, party banners, gatherings and election campaign rallies. “In many democratic countries, they try to make sure there is equity between political parties in terms of expenditure on election campaigns,” he said. He added that other countries set limits on expenditure and on donations from business people, to avoid political interference. Parties abroad must also declare their revenue and expenditure according to free and fair election principles, Mr Panha said. 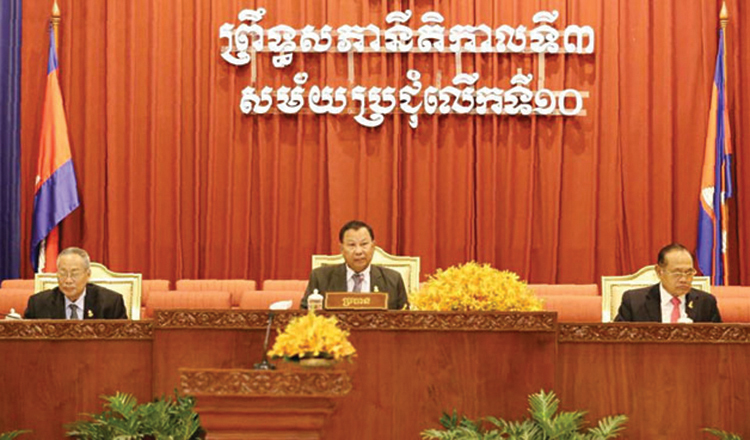 CPP spokesman Sok Eysan rejected the figures and questioned their authenticity. “The previous election campaign in 2012 was held over 21 days, but this year, the campaign period was only 14 days, so spending should have relatively decreased,” he said. “We do not recognise these figures. We don’t know where they took the data from,” he said. CNRP spokesman Yim Sovann said his party spent about $2 million on campaigning across the country this year, donated by CNRP supporters, commune candidates, lawmakers and patrons abroad. “Our records show that we spent about $500 to $800 in each commune depending on the location. 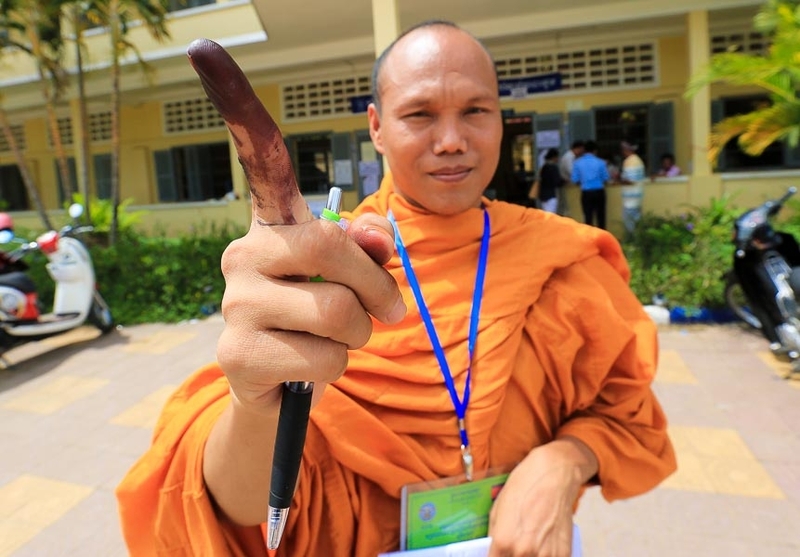 Communes in towns and Phnom Penh cost more, at an average of about $1,000 each,” he said. Mr Panha called on political parties to be transparent about their spending to build the trust of voters. The NEC should also monitor the spending of political parties, he added.